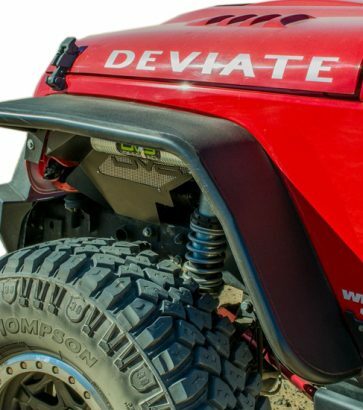 The rugged look of bolted-on flares without drilling through the body. 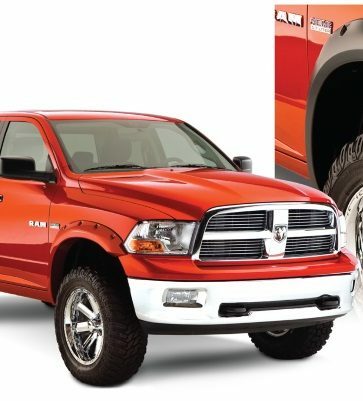 Extend-A-Fenders deliver premium-grade protection and style matched to oversized tires. 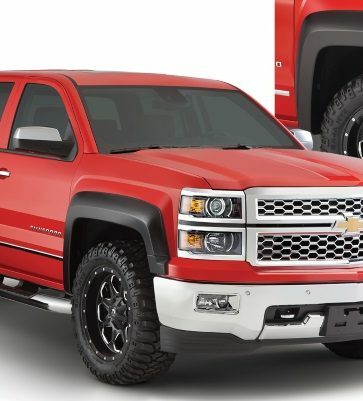 OE Style® Fender Flares deliver premium-grade protection with premium-level style. 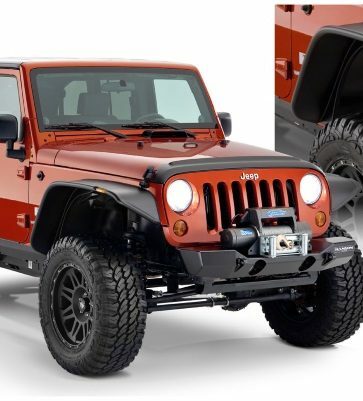 Be ready for anything - equip your Jeep Wrangler with Bushwacker Flat Style Fender Flares. 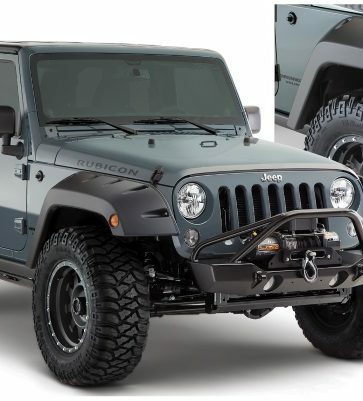 Fender flares protect your vehicle’s paint job and exterior from rough brush when you’re in the bush, and from pothole-triggered rock dings on city roads. 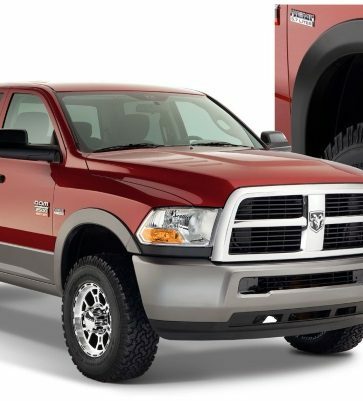 They’re especially effective against the elements for lifted trucks that roll on bigger tires. Fender flares are built to withstand any element thrown your way, year-round. With several options for look and feel, fender flares can blend into the side of your SUV or add some sizzle to your truck. 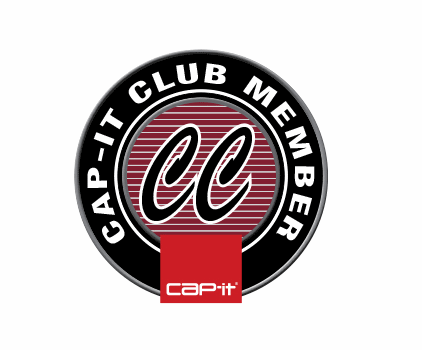 Customize yours, so they can become one more part of the vehicle you’re proud to show off.